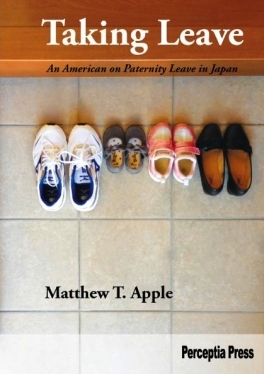 Published through Perceptia Press (Nagoya), Taking Leave: An American on Paternity Leave in Japan is currently available through englishbooks.jp in paperback/soft cover format (retail price: 1500 yen plus tax). I’d love to say the book is available through Amazon; however, it appears that because my publisher is a Japanese publisher, the book distribution laws currently state that publishers can use only one distributor at a time. Meaning that as long as the existing contract is with englishbooks.jp, Taking Leave cannot be sold through Amazon. 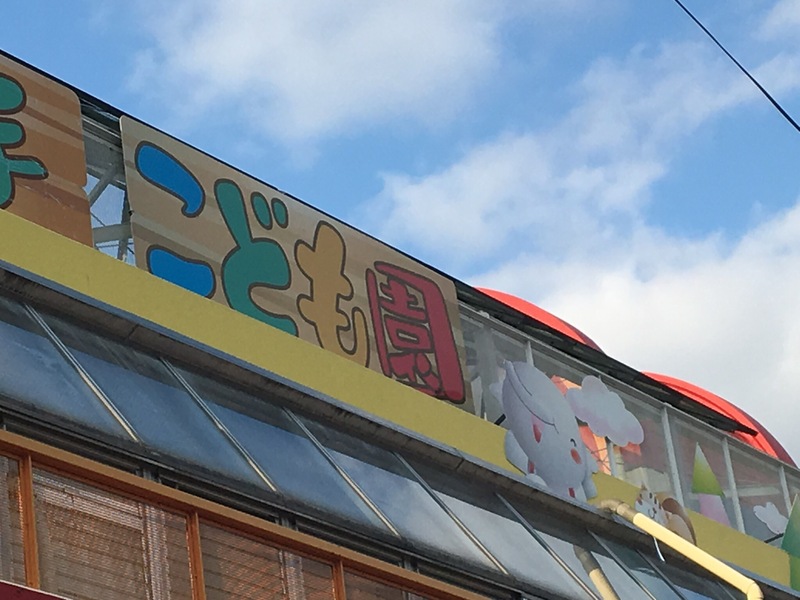 This seems a bit weird to me and I’m sure there must be a miscommunication somewhere between the publisher’s and the distributor’s interpretation of Japanese distribution laws. At any rate, englishbooks.jp does ship worldwide via EMS (Japan Post), so please check out their website if you are interested. There’s also nifty online preview of the first six pages. Enjoy! In mid-April, I went to a parent-teacher conference. Actually, it was more like an enforced PTA committee, which one parent per kid had to attend. 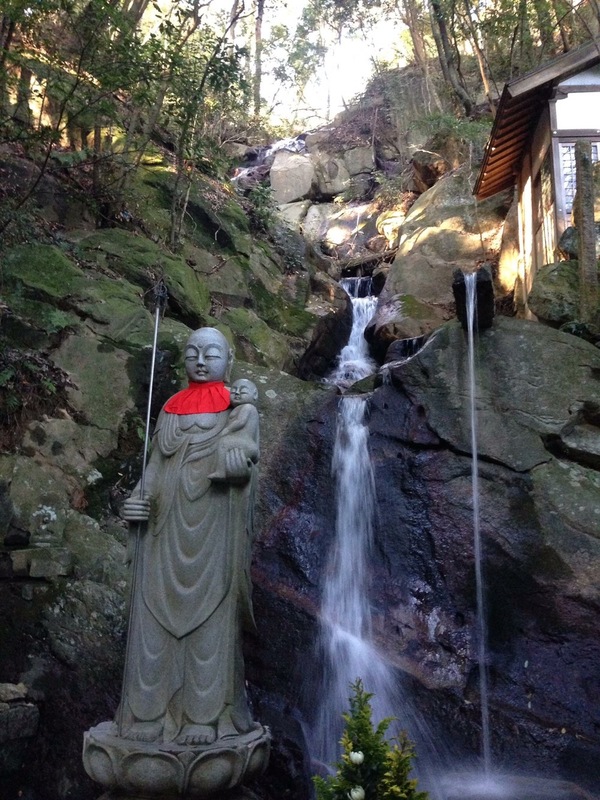 As a group. We sat at our kids’ desks (tiny!) and introduced ourselves. And so it begins. The end of the start of the rest of my children’s childhood. By which I mean our youngest daughter graduated from nursery school / kindergarten. Last weekend we all had a great time. Swimming and piano lessons Saturday afternoon followed by dinner out, then all day Sunday at an amusement park/facility with another family, ending with an early supper and kids’ TV show before bed. Looking back now, I can laugh. The first week of February was rough. My wife had to work both weekend days, at the end of an already exhausting end-of-semester work week. I had also had little sleep. The previous month, my youngest daughter had come down with the mumps, then my oldest daughter and I both got it, too (neatly sandwiching Christmas and New Year’s). That weekend was going well. Until Sunday around noon. It started with a brief chilling feeling. My kids complained the temperature of the living room was too high. To me it was like a walk-in freezer.